One week after the conclusion of the Race 4 Eight IV season, several dozen members of Tucson’s avid handball community watched the ESPN rebroadcast of the WPH’s Race 4 Eight IV Player’s Championship final between Tucson’s Sean Lenning and Southern California’s Mando Ortiz. 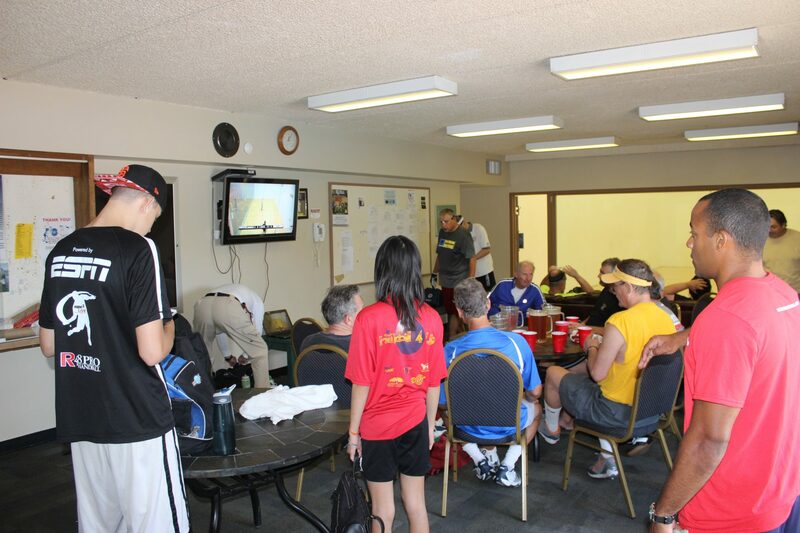 The Race 4 Eight Match of the Year between Lenning and Ortiz was still creating enormous buzz one week later, as the Tucson Racquet Club’s clubhouse was standing room only to watch the Lenning/Ortiz final on the big screen. The Tucson handball community proudly celebrated its second WPH Player’s Champion in four Race 4 Eight seasons, as Moreno and Lenning book-ended titles in 2012 and 2015. To watch replays of the live on the WPH Aces Player’s Championship, go to the Watch ESPN App http://espn.go.com/watchespn/. 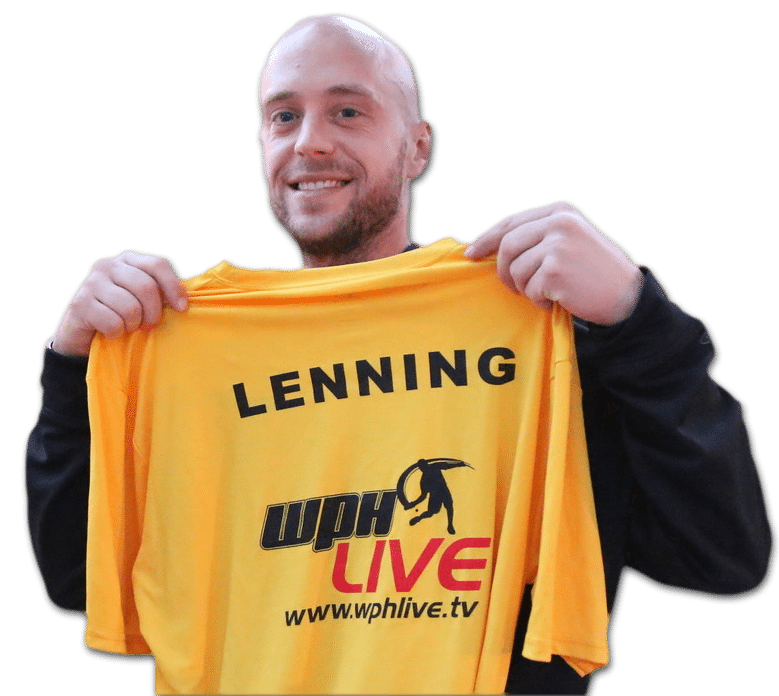 To follow all of the handball news from on and off the court, to include tournament previews and recaps, tournament entry information, player profiles, pro player rankings, and much more, go to wphlive.tv.